...to be the candle or the mirror that reflects it. Standing 193 feet above ground, the Cape Hatteras Lighthouse in Buxton, NC is the tallest lighthouse in the United States. To reach the light, you will need to climb 268 steps. 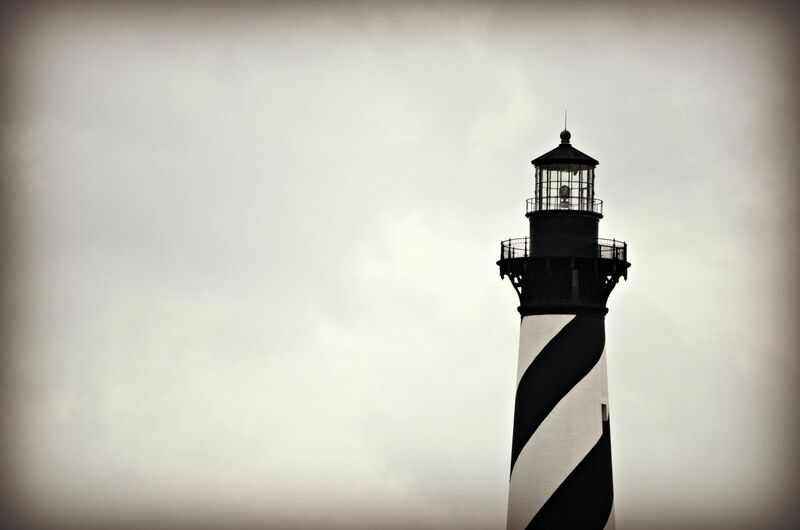 The Cape Hatteras Lighthouse is also one of the tallest masonry structures ever moved - a total of 200 feet tall and weighing 5,000 tons. Nice shot! It looks almost surreal. You have earned 5.15 XP for sharing your photo!